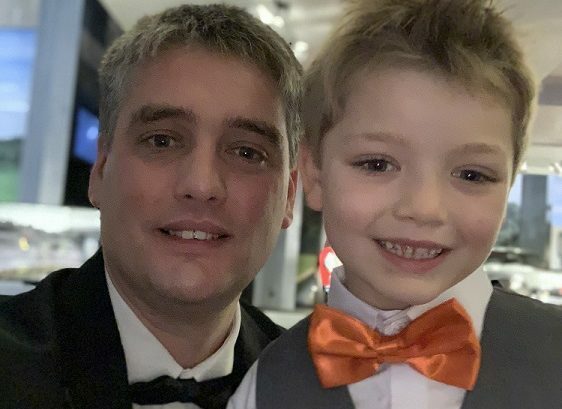 The British Institute of Funeral Directors annual conference took place at the Beaulieu Motor Museum which was attended by all the Pearson family. Clive and Joshua took some time out for a quick selfie. 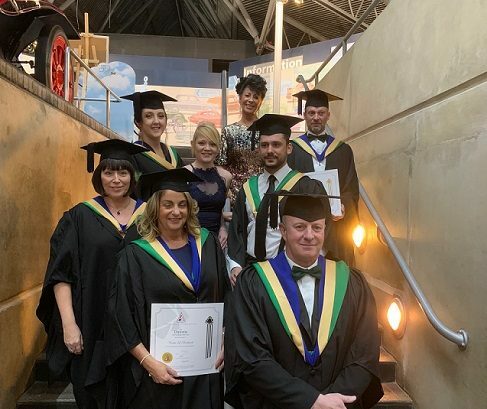 It was a pleasure to attend the British Institute of Funeral Directors annual conference where students received their diploma in funeral service, the highest funeral service award achievable within the funeral profession. Clive is one of only six tutors in the United Kingdom, who is always proud of students achievements after all the hard work they have put in.